Nigeria now world’s largest petrol importer, says NNPC’s GMD, Maikanti Baru – Royal Times of Nigeria. 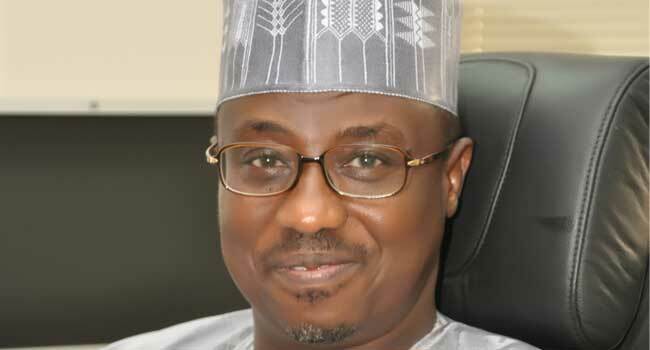 Group Managing Director of the Nigerian National Petroleum Corporation (NNPC), Maikanti Baru, on Thursday disclosed that Nigeria is the only member country in the Organisation of Petroleum Exporting Countries (OPEC) that imports petrol and is currently the largest importer of Premium Motor Spirit (PMS) in the world. Baru disclosed this when he spoke at the 2018 Oloibiri Lecture Series (OLEF). Baru blamed the large scale of importation on the poor utilization of Nigeria’s refineries. He said the corporation was working to address these challenges with the imminent announcement of investors who would bring in funding for the repair of the plants. He said, “Upgrades of our refineries from the current name plate capacity of 445,000 barrels of crude oil per day (bpd) to at least 1million bpd is the focus. Discussions with relevant investors and financiers are ongoing. The expectation is that the refineries will be fully back on stream by December 2019,”.